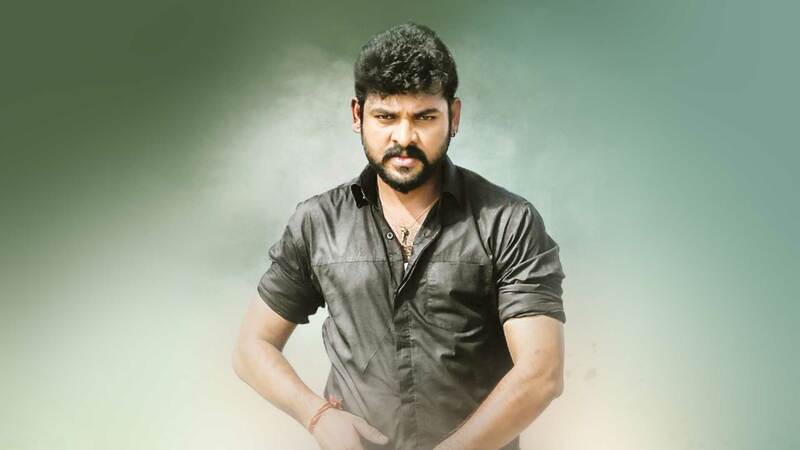 Mannar Vagaiyara revolves around a guy, who helps his brother get the love of his life. Things take a turn when it backfires on the guy himself. Watch Mannar Vagaiyara movie on YuppFlix in full HD. Film Mannar Vagaiyara is directed by Boopathy Pandian and cast Vemal, Anandhi, Prabhu, V Jayaprakash is released in 2018.